I’ve long held that the perfect gift is a fancy candle, not only because I like to keep one burning in my living room 24-7, but because they are a valid form of re-gifting currency. 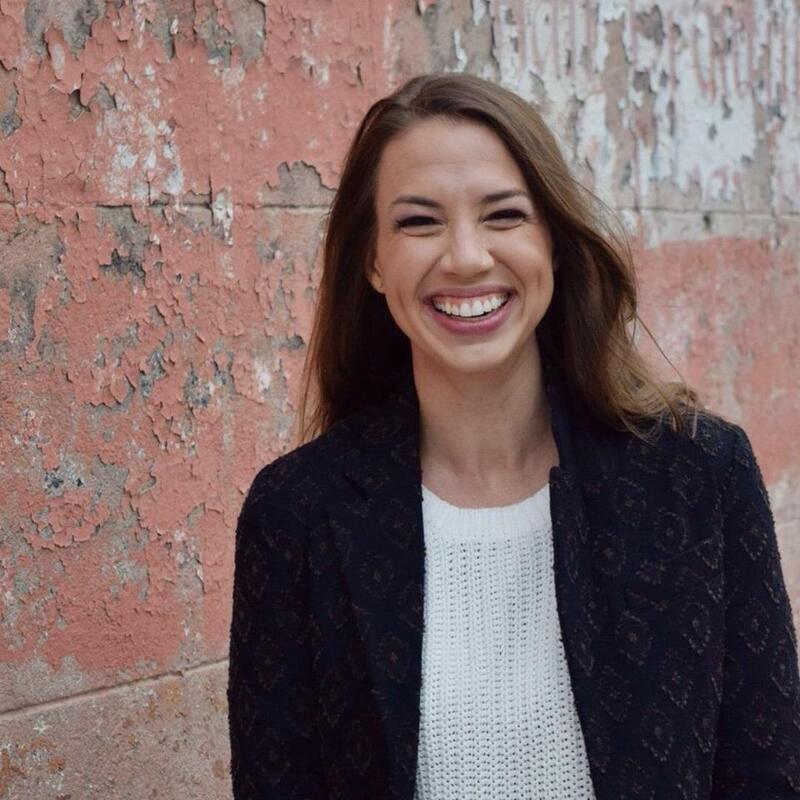 Going for wine at a friend’s new apartment? It’s the perfect housewarming gift. Trying to up the ante on your ho-hum flowers-and-chocolates Valentine’s surprise? Go for the Champagne scent. 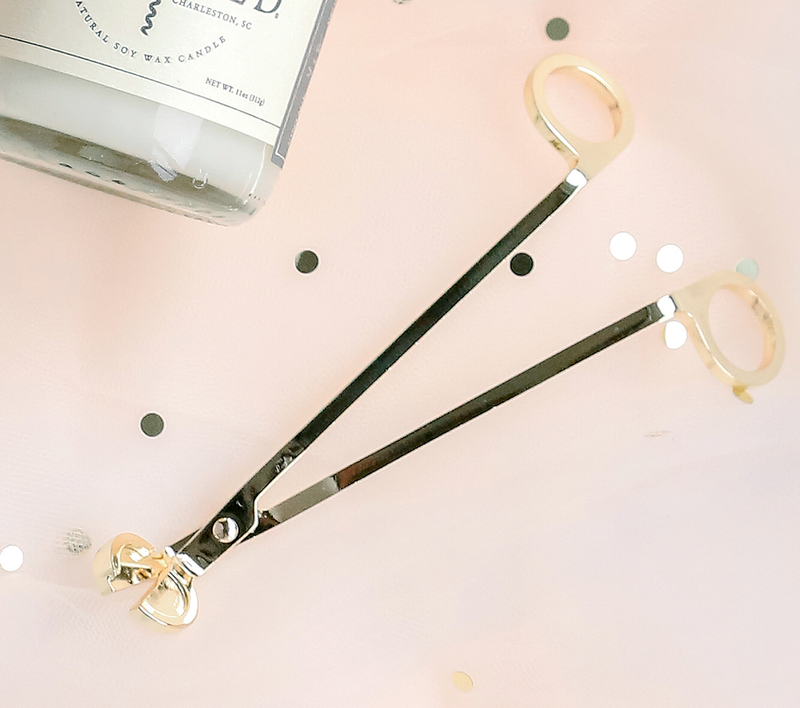 Looking for the perfect bridesmaids gift for your crew? Well, you get the idea… We’ve rounded up eight favorites you’re certain to want to hoard for yourself. 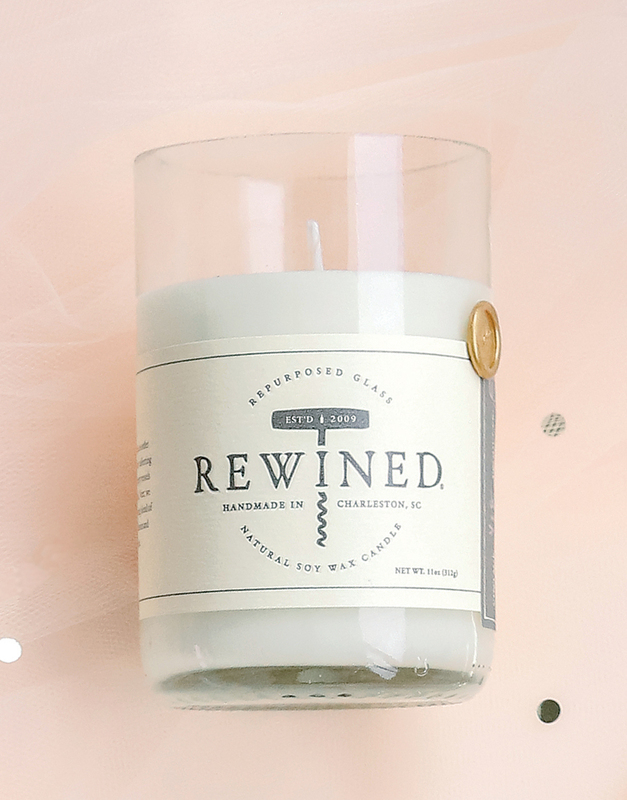 11-ounce candle in rosé, $28 at shop-rewined.com. 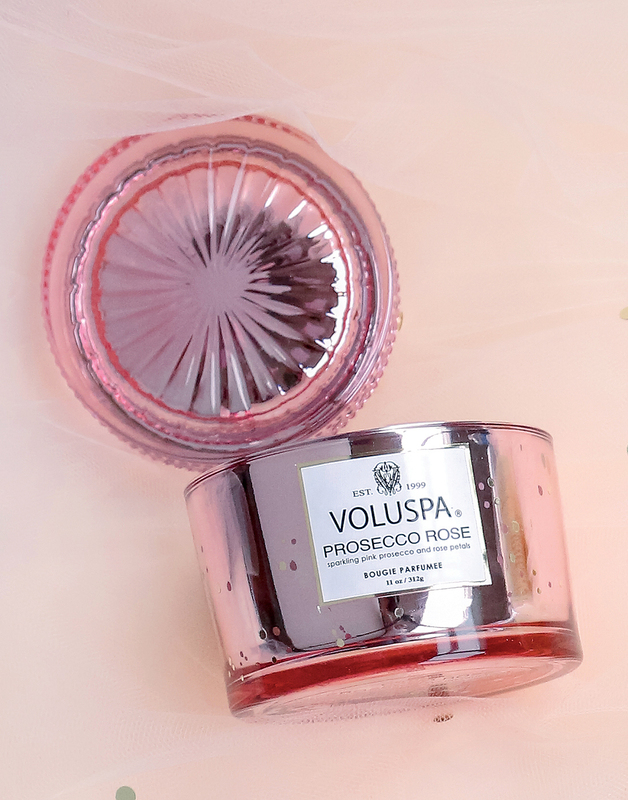 11-ounce Corta Maison candle in Prosecco Rose, $30 at voluspa.com. 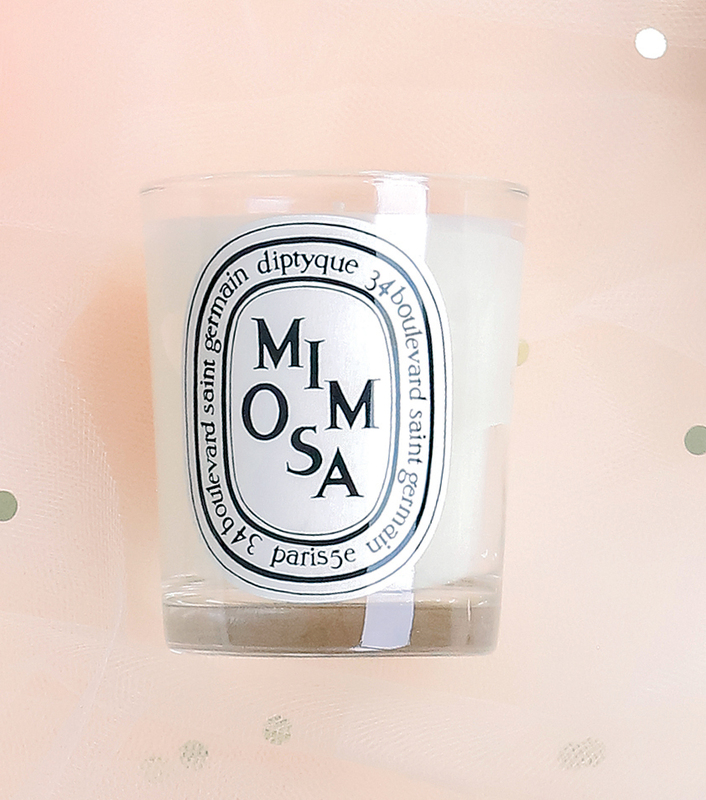 6 ½-ounce candle in Mimosa, $65 at diptyqueparis.com. 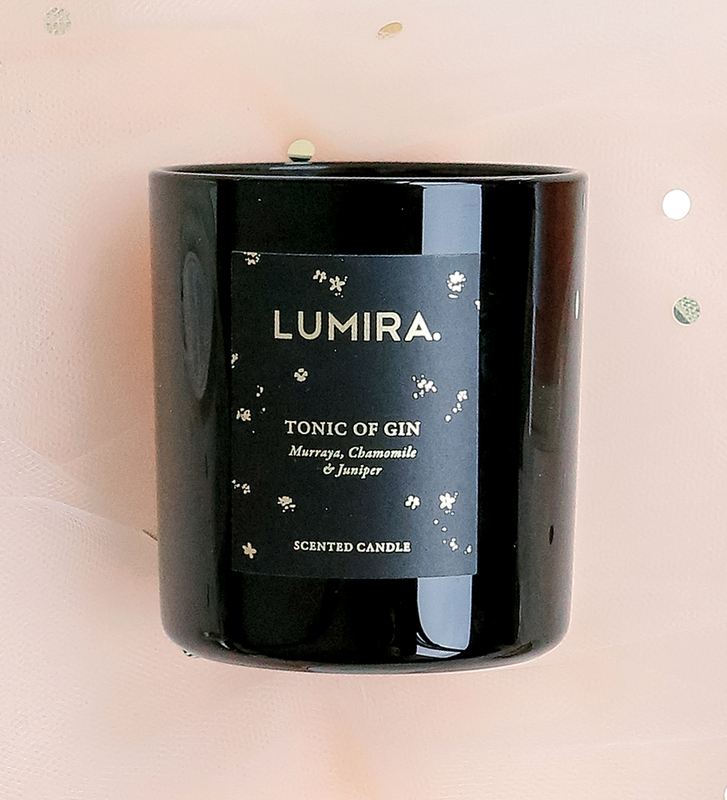 11-ounce candle in Tonic of Gin, $49 at atelierlumira.com. 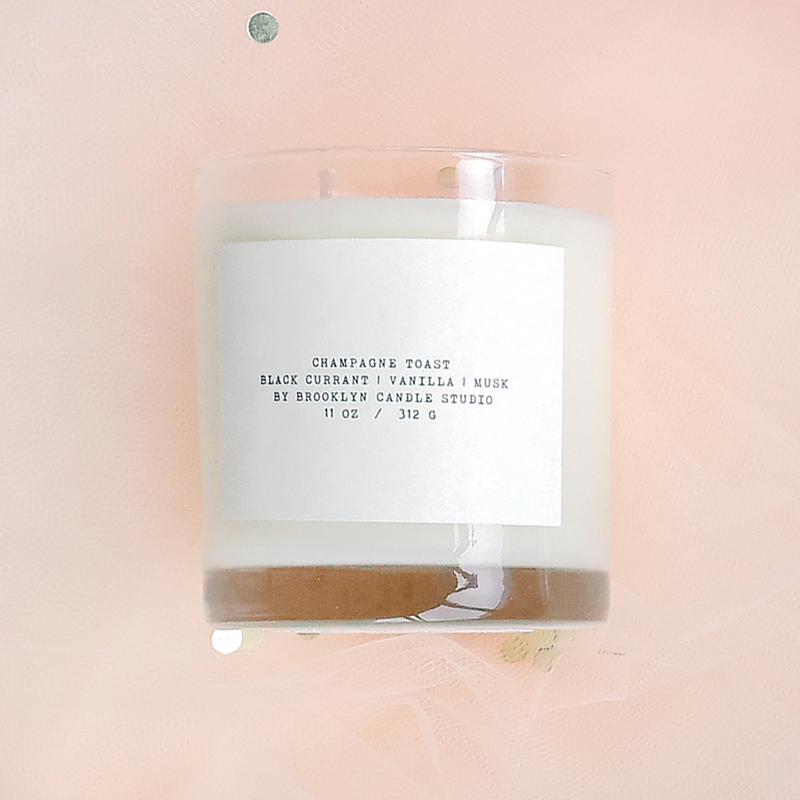 11-ounce candle in Champagne Toast, $35 at brooklyncandlestudio.com. 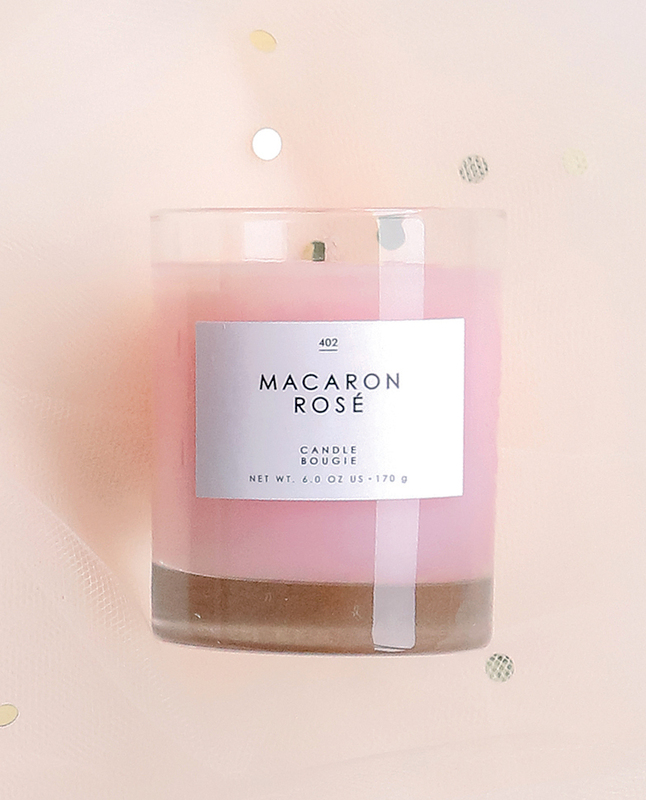 Gourmand 6-ounce candle in Macaron Rosé, $14 at urbanoutfitters.com. 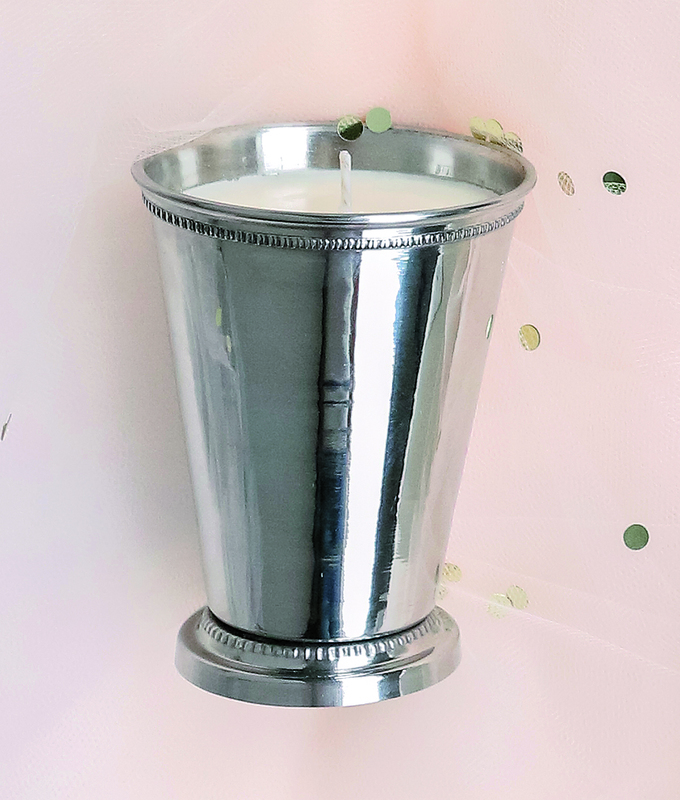 12-ounce candle in Julep, $36 at julepcandleco.com. 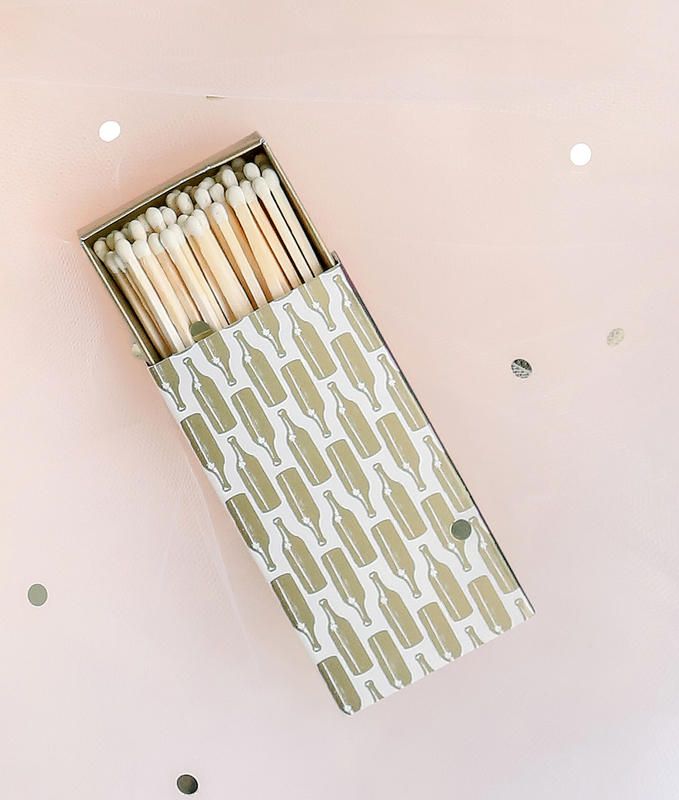 Gold Bottles matchbox, $5 at shop-rewined.com. Paddywax wick trimmer, $12 at paddywax.com.